Solathraíonn muid earraí i méideanna mhóra do mhiondíoltóirí, ach chomh maith leis sin, táimid thar a bheith sásta comhoibriú le daoine aonair agus le gnólachtaí a bhfuil dearadh, graific nó earra ar leith uathu. Déanann muid ár ndícheall riachtanais an chustaiméara a shásamh ar gach aon bhealach. 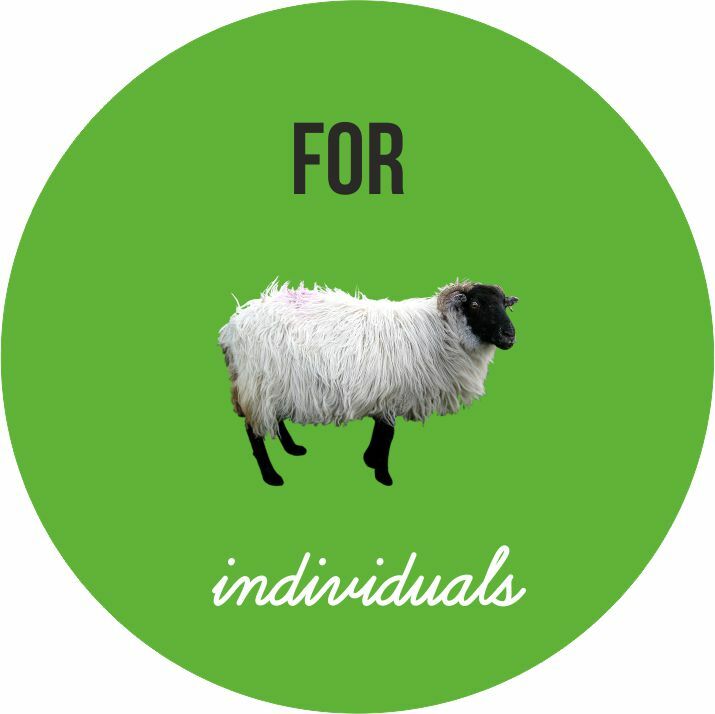 Apart from supplying high quantities to retailers we’re always very happy to work with individuals or businesses who need a specific design, illustration or product. We’re open to customer’s needs and ideas and always do our best to deliver what they are looking for. Sna blianta atá caite, tá dearadh déanta againn ar earraí cuimhneacháin do thithe ósta, do bhácúis agus do bhialanna. 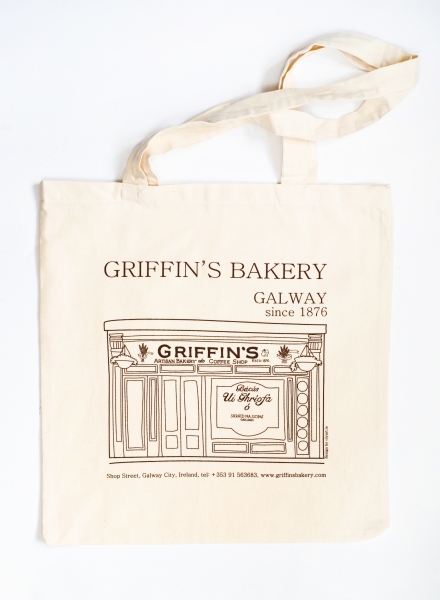 In the past years we’ve designes souvenirs for pubs, bakeries, restaurants. Déanann muid dearadh ar stáiseanóireacht do laethanta breithe agus do bhainiseacha freisin. 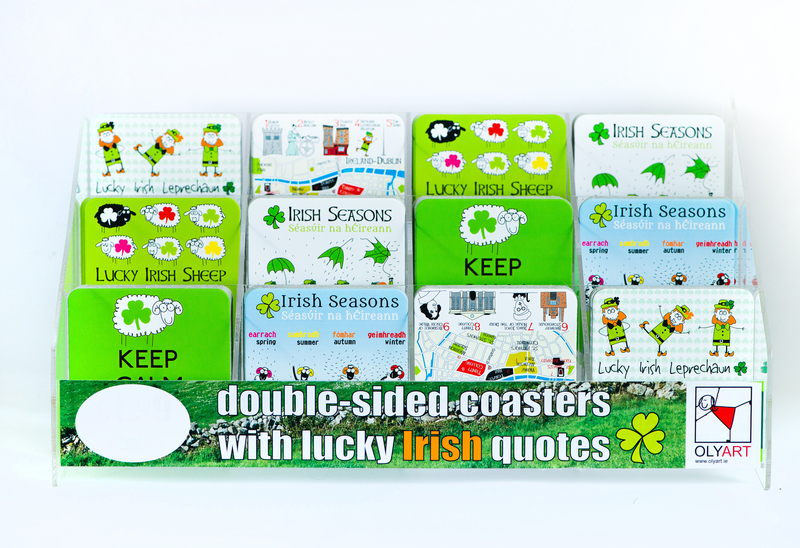 We also designed stationery for birthdays and weddings. 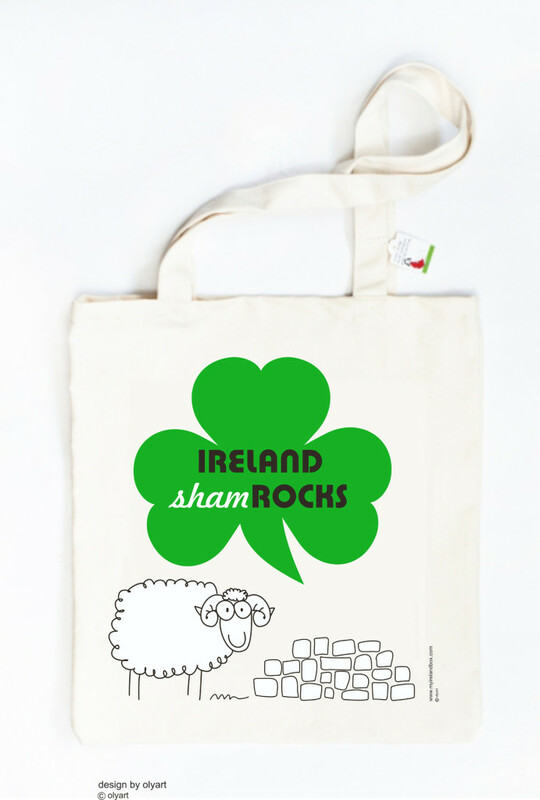 Cuir do chuid smaointe inár dtreo agus feicfimid céard a thagann astu! Share whit us whatever you have in mind and see what happens! 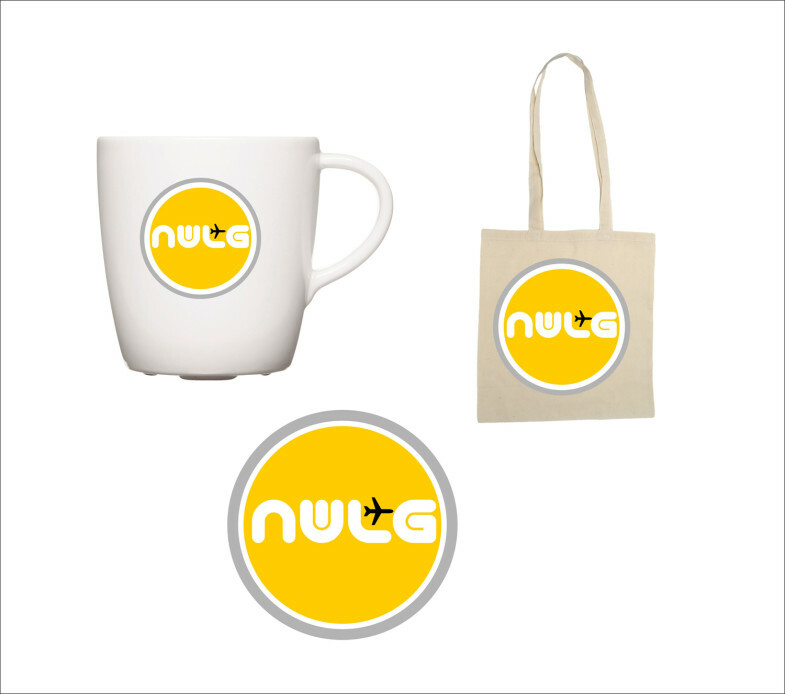 Please see below few examples of our previous work for businesses or individual customers. 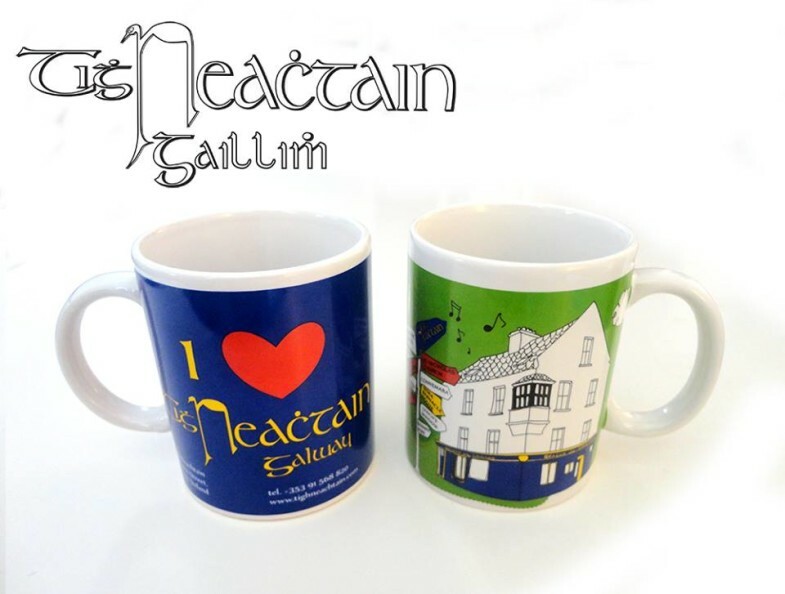 We have designed and made mugs, fridge magnets and shopper bags for the famous Tigh Neachtain pub in Galway. 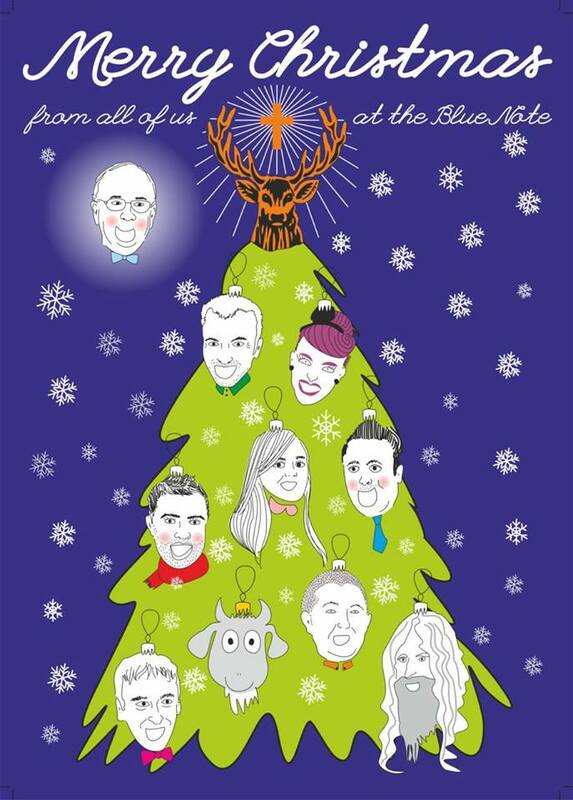 A Christmas poster designed for The Blue Note Pub. 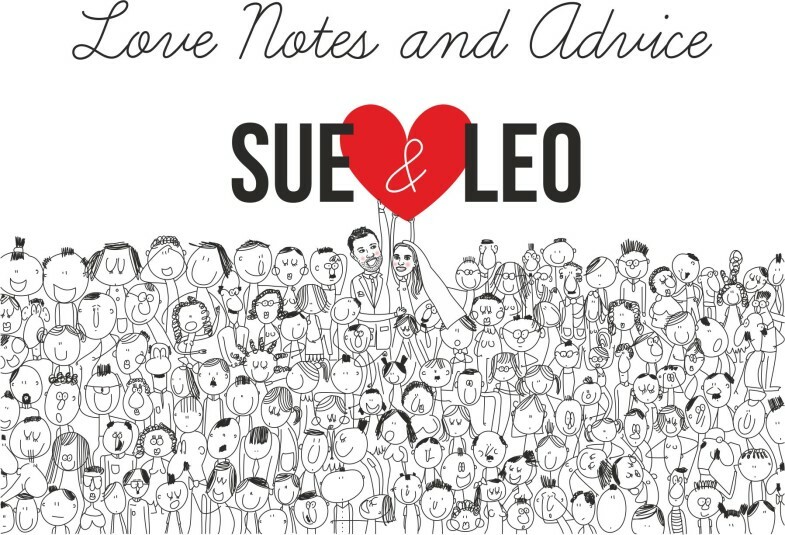 A card designed for the wedding day of the lovely Sue and Leo. A card ordered by friends for a birthday boy – Tomas.